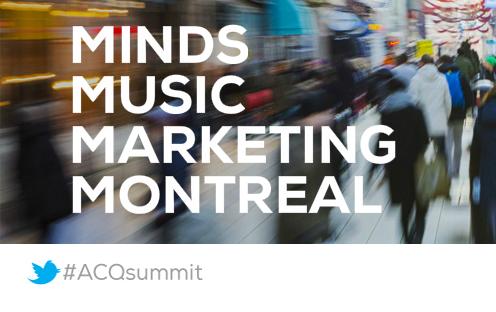 At this year’s premier digital marketing event, the Acquisio Summit, being held in Montreal on July 29-30, 2015, industry leaders from across the globe will come together and share their experience and epxertise with a group of enthusiastic agencies, advertisers and vendors. To get a better idea of who is speaking at the Summit and what you can learn, here is a preview of many of the experts speaking throughout the two day event. Aaron has been in digital for a decade, starting when he was “given the keys to the car,” managing Paid Search for DuPont as a college junior. 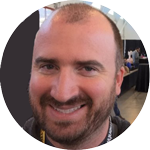 He’s worked in verticals ranging from local adoption agencies & small retailers to enterprise ecommerce & SaaS. Over the course of his career, Aaron has managed internship programs, led hiring initiatives and run teams of two dozen. Now an Account Executive at Elite SEM, he leads relationships and teams overseeing some of the largest B2C brands in the world. 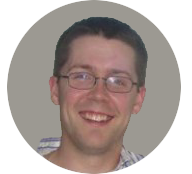 Outside of work, Aaron’s an adjunct instructor at Drexel & University of Vermont. He moonlights as a homebrewer, hockey player, a slow cyclist and claims to be the PPC industry’s top chef. 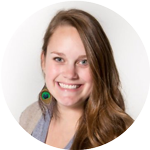 Amanda is a PPC Team Lead at Seer Interactive and has specialized in Paid Search for over 5 years. 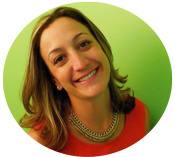 She has experience working on campaigns across various industries and sizes including B2B, B2C, e-commerce and Pharma. 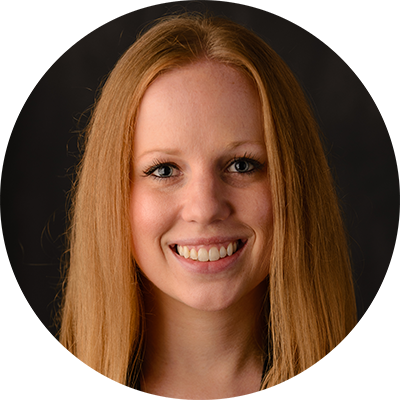 She drives strategies and works with fellow search experts at Seer to ensure campaigns are in line with set goals and are constantly testing new strategies to reach relevant audiences. 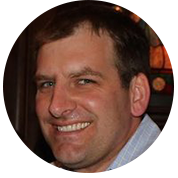 Ben leads various technology partnership initiatives at Marchex and has been with the company since 2011. 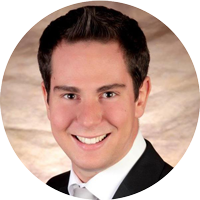 With background in business development and sales, he brings over 7 years of digital marketing experience and strategy to the Marchex organization. Prior to his current role, Ben was responsible for customer acquisition and helped Marchex land some of its largest brand customers. Before joining Marchex, he held various roles at Dex Media. 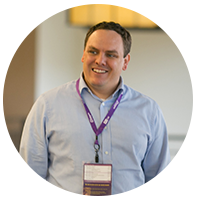 Popular author, speaker, serial entrepreneur and marketing consultant Brad Geddes, will give a detailed look into effective ad testing and optimization, giving Summit attendees a look into his latest business venture, AdAlysis, the first ever scalable ad testing technology. Intense, boisterous, imaginative. 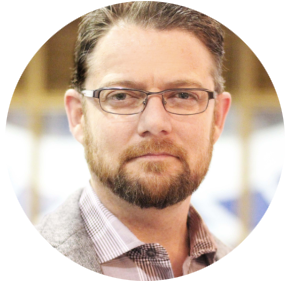 Brendan King, co-founder and CEO of Vendasta Technologies, is the innovative force of the company. Always in discussion with the partners who provide Vendasta’s solution to over a quarter million local businesses, Brendan is constantly coming up with new ways to help enhance their online reputation, build brand awareness and increase revenues. It is his ability to look at the big picture while maintaining quality on the finest details that ensures Vendasta’s success. 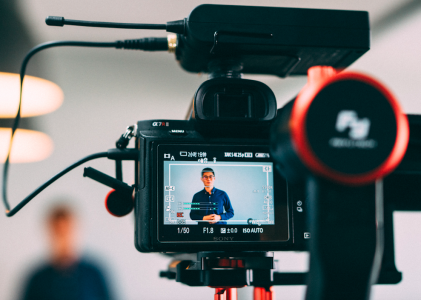 Building a platform to help media companies and agencies prosper in a rapidly changing digital world is not only what Vendasta does, it is what Brendan is resoundingly passionate about. Bryan’s entire career has been focused on developing algorithms. In Feb 2007 Bryan came up with the concept for AdMetrica for optimizing Google Display advertising. Initial testing of these ideas resulted in the first test client accounts using BBM (Bid & Budget Management) in Feb 2013. BBM continues to grow, with tens of thousands of clients using it successfully every day. Now services clients across AdWords, Bing and Yahoo!Japan allowing for optimal performance across publishers with BBM. Danny Hen is director of sales and partnerships at Camilyo which offers an all-in-one, omni-channel, white-labeled, integrated marketing platform, designed specifically for online service providers and their small and medium business clients, with a clear focus on capturing leads and transactions across multiple online channels. Danny is a web savvy executive with over 10 years of experience in building and growing startups from a stealth mode to a leader in their space. 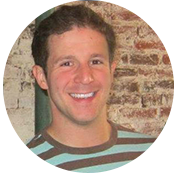 Before joining Camilyo Danny was VP Marketing & Sales for Personyze, a leading website personalization SaaS platform. Prior to that Danny was Director of international sales for several leading Nasdaq traded companies. 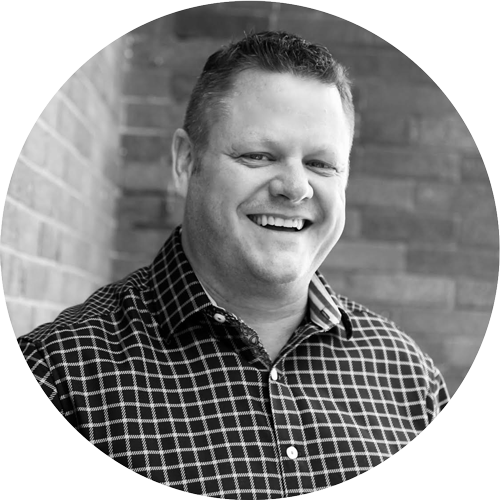 David McIninch brings nearly 15 years of marketing and leadership experience to Acquisio. 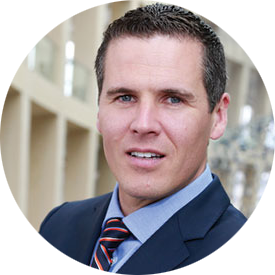 The newest member of the Acquisio management team, David spent the better part of the last decade in marketing, sales and leadership roles at ADP both in Canada and most recently as the VP of Marketing for ADP’s Global Enterprise Solutions division. A former rugby and football player, Dave now prefers to watch his 2 sons get all the exercise. 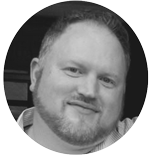 Dave Sullivan has more than a decade of experience managing performance driven digital campaigns. He previously served as Director of Search for LIN Digital. 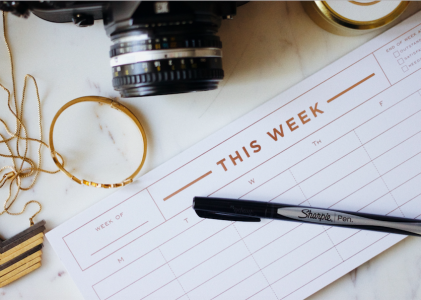 Dave’s team consistently delivered hundreds of customer campaigns per month while driving high conversions and customer retention. 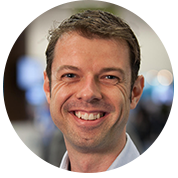 His number one focus is customer success, and this carries on into his role as Director of Client Services at Acquisio. Director, Channel Management at Yahoo! With over 12 years of digital marketing experience, Faith Murphy has built a successful reputation of managing highly effective business relationships through cross functional management, building performance managed teams and developing go to market programs. In her current role as the Director of Reseller Partner Management and Small Business Sales at Yahoo, Faith and her team are responsible for Gemini Self Serve and for working closely with Yahoo partners who sell locally-driven advertiser products to small-medium businesses across the Americas. 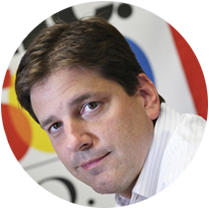 Frederick Vallaeys was one of the first 500 employees at Google where he helped grow the AdWords search marketing system and served as Google’s AdWords Evangelist. 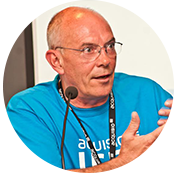 He was a key player in the development of AdWords Editor, Quality Scores, Google Analytics and more. 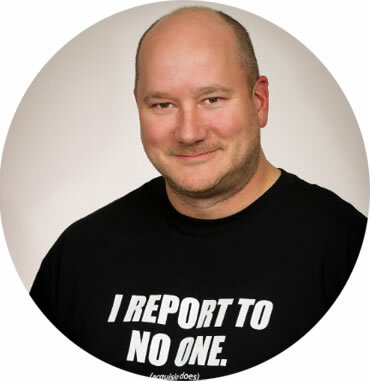 He has contributed his technical expertise to several books including bestsellers like “AdWords for Dummies,” “Advanced Google AdWords”, and more. Recognized as one of the top PPC experts by PPC Hero, Vallaeys is a regular contributor and speaker major industry publications and events internationally. An experienced PPC manager from the first days that ads were served on search platforms, Gerry was formerly an Acquisio client. He joined Acquisio as Training Manager in 2009. 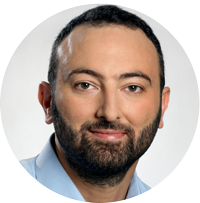 Currently, he combines his marketing experience with his in-depth product knowledge as Acquisio’s Senior Sales Engineer. He engages with Acquisio’s enterprise-level clients to develop custom implementations and a seamless integration between Acquisio and the clients’ existing systems. As Digital Department Manager at Mudd Advertising, Haley Johnson is responsible for overseeing all of Mudd’s digital marketing efforts and providing leadership to help the digital team deliver products and services that are efficient and effective and align with the client’s expectations. 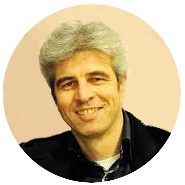 Jacques van der Wilt is an eCommerce industry leader specialized in online marketing. He has worked in online media since the early 90’s. He has held leadership positions in the US and several European countries. In 2003 he started his first venture and founded several tech start-ups after that. He is also a mentor at accelerator Startupboothcamp. In 2012 he created DataFeedWatch, a venture-backed start up with offices in Silicon Valley (US), Amsterdam (NL) and Krakow (PL). DataFeedWatch enables web shops to optimize their product data feeds and their campaign performance for 500+ shopping channels in 30+ countries. 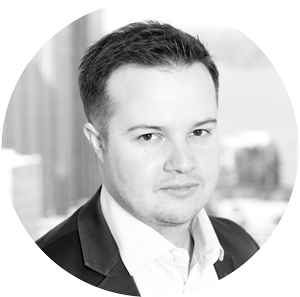 James Stewart has been working with our Bid and Budget Management team since 2009. For the last 6 years he has been working on PPC automation and implementation. 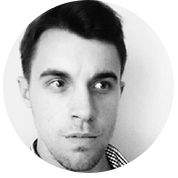 Well versed in multiple aspects of the industry, with a real passion for deeper understanding of the nature of the market, James continues to look for ways to leverage the tools that currently exist… and think of new ones that should exist. Jean-Sebastien started his entrepreneurial career at a young age. For the last 5 years, he has been fully focused in the digital marketing industry. 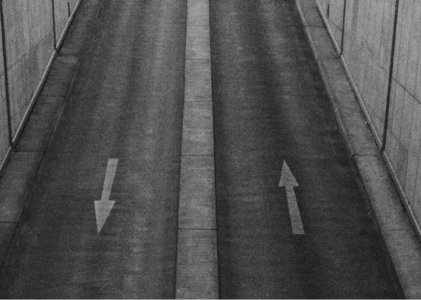 After started out in an agency environment, Jean-Sebastien made the corporate move 2 years ago. Working closely with industry leaders to help Beyond the Rack stay ahead, he handles PPC campaigns (Search, Display, Remarketing, Acquisitions, CSEs), on-site AB testing as well as some other strategy driven tasks. Learn from Jeff Allen, the President of Hanapin Marketing, as he takes a deep dive into bidding strategies, optimization and auction insights. With more than 14 years of Digital Advertising experience, Jeff Allen works closely with the CEO of Hanapin to develop vision, goals and strategic plans for the digital marketing agency. Take advantage of these insider insights at Acquisio’s 2015 Summit. Jeremiah is Founder and President of Convirza. He is the patent-holding inventor of the Maculon. Previously, he was a national sales trainer at Signature Worldwide and Assistant to the Counselor of Economic at the U.S. Embassy to the Czech Republic with a BA in International Relations. He was instrumental in raising $25M in private capital for Convirza, orchestrating the acquisition of a competitor’s multi-million dollar media division, and the sale of Convirza’s professional services division. Jeremiah is the author of Jump: Life Beyond Mediocre, keynote speaker on sales, goals and motivation, Boston Marathon finisher, father of five, and is fluent in Czech. Director, Native Demand Strategy, Yahoo! 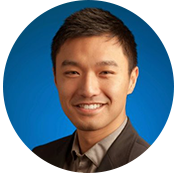 John Lee, Managing Partner at Clix Marketing, is a search marketing professional with experience in PPC, display advertising, social advertising, SEO and analytics. Listen in as John Lee discusses optimization with automation, including the best of AdWords scripts, rules, Bing’s new automation and more. Keith is a veteran marketer and software entrepreneur with close to a decade of experience in the industry. As a professional with experience running the gamut from branding to direct response, he has led major marketing initiatives at his own companies, startups and major firms alike. Currently focused in the intersection of technology and digital marketing, Keith has proven success developing innovative solutions to difficult problems and is the Paid Marketing Lead for Caviar, a part of Square. Kevin Szypula, Founder and CEO of Driven Local, a digital marketing agency for SMB’s and white label digital services fulfillment provider for many traditional media companies. Kevin has focused the past few years on improving customer satisfaction, churn analysis, and improving the customer (and employee) experience at Driven Local. 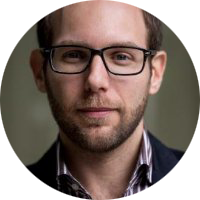 Lee Goldberg, Co-Founder and President at Vector Media, will use his expertise in Paid Search Management, Web Analytics and more to walk you through the best ways to craft effective PPC campaigns that generate the most buzz. 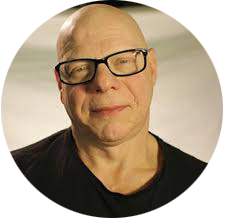 Don’t miss your chance to ask Lee Goldberg about improving business and campaign strategy at this year’s Summit. 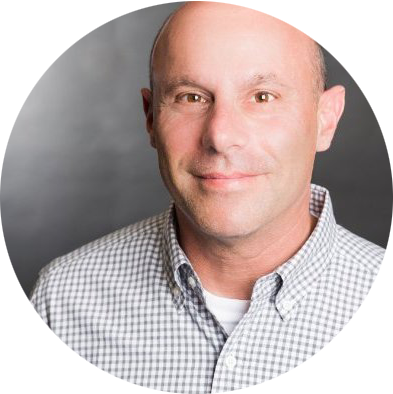 Hear from Marc Poirier, Co-Founder and newly appointed CEO of Acquisio, to learn all about the state of the SEM and PPC industry today and where Acquisio fits within that industry. Plus, be one of the first to hear of the changes in store for Acquisio, including new releases, projects and most importantly the updated company direction! Seasoned display expert with over 12 years experience in the display vertical. She is a thought leader with a poised and dynamic presence who inspires a passion and excitement for all that is display. Her main expertise lies within the Real Time Bidding space, navigating new users and experts alike through the sometimes challenging waters of branding and retargeting strategies. 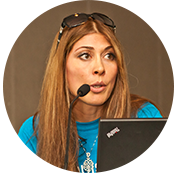 Maria offers a refreshingly open and transparent look into the current ‘black box’ of managing and optimizing Real Time Bidding display campaigns. 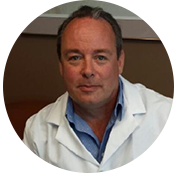 Mark Dobson has been with WSI since our inception in 1995. 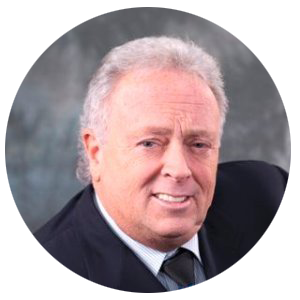 He has an extensive background in business development in several industries dating back to the early seventies. His knowledge of the development of human potential and the understanding of behavioral patterns has been instrumental in developing the WSI System over the course of the years in his previous role as VP of Franchise Development. In November 2013, Mark became the new CEO of the WSI group of companies. With Mark’s extensive business experience and knowledge of the WSI system he has seamlessly stepped into the role of overseeing the the day-to-day management operations of the business. Mark is a digital veteran. In his role at YP, he’s responsible for business development and strategic partnerships. Working with a young start-up, CompareNet, in the late 1990’s, he helped develop one of the first online shopping comparison businesses. The business was sold to Microsoft, where Ugar managed the day to day operations of the new global MSN Shopping site, working in 8 countries around the world. He then went on to run all the Online Vertical sales teams at MSFT, managing 100 people and over $300m in revenue. Prior to joining YP, Mark was with the Hearst Corp to lead Digital revenue growth, where he was responsible for digital revenue and strategy in the newspaper group. 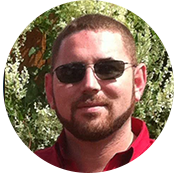 Mike has spent over 11 years in many different areas of the SEM industry. Early on his focus was selling SEM services to SMB’s in college and then developing and executing strategies for Fortune 500 clients at various ad agencies. He has spent the last 8 years helping manage the Search Advertising businesses at Yahoo and then Microsoft. He now leads a team of talented advertising analysts and data scientists within the Bing Ads business group. They are tasked with understanding advertiser’s demand for the Bing Ads platform as well as producing meaningful insights about the platform for advertisers to use. This includes the development of new ad regarding advertiser and marketplace behavior, multiple forms of attribution modeling, user response and ad effectiveness, and various other types of analytical work. Mr. Mire helps F500 brands such as McDonald’s GM, Domino’s Pizza, Sears and their digital marketing agencies, drive in-store foot traffic by optimizing their online findability. 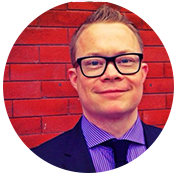 He has over 15 years of experience in online marketing in both the US and Canada. An entrepreneur, prior to SweetIQ, he founded AdMire Marketing, a boutique integrated marketing consultancy. 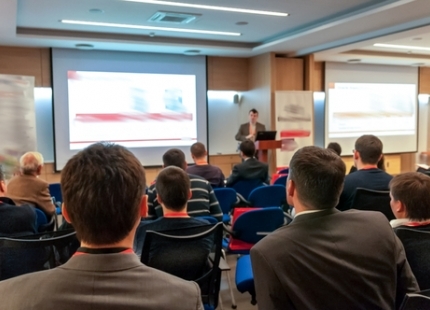 He is a frequent public speaker and commentator on the topic of local-based marketing. 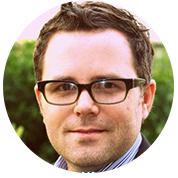 Patrick is the Strategic Partner Manager for SEM & Platform Partnerships at Google. He’s spent the past 4 years at Google partnering with digital marketing companies and ad-tech platforms who help to accelerate and improve access to Google’s marketing technology for millions of local advertisers. His work is focused on helping companies build top-of-class marketing solutions that stretch across SEM, display, video, and analytics. 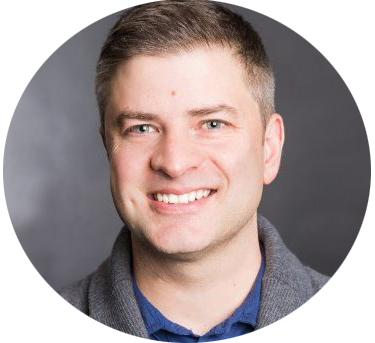 As Director of Strategic Partnerships at Boost Media, Ryan focuses on strengthening relationships with Google, third party vendors and top advertising agencies. Ryan came to Boost Media in 2015 after working at Google in Chicago for 11 years, selling to Fortune 500 companies from retail to B2B. 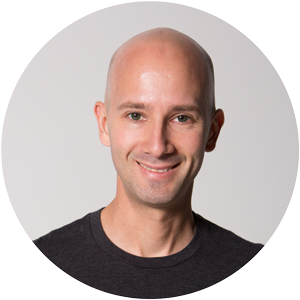 Ryan worked at DoubleClick Media in San Francisco, New York, and London and saw the launch of DoubleClick’s DART technology in 1997. 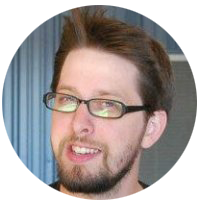 Ryan began his career at Ziff-Davis working for MacUser and MacWEEK magazines until the internet came calling. With more than six years experience in marketing, Sandra has spent the last five years focused on digital marketing, including email marketing, data management, delivery services, affiliate marketing and more. 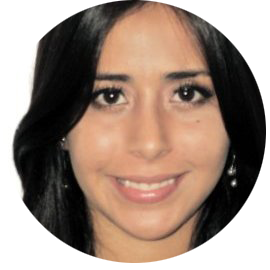 Having worked at Cyrpa Media and Binbit, Sandra is now a Campaign Manager with the Acquisio Trading Desk. As part of Acquisio’s display team, Sandra has managed media buys that resulted in a performance record of 1000% return on ad spend. With more than five years in the digital marketing industry, Stewart Sullivan previously worked at MindGeek as a web analyst and is now the Senior Campaign Manager for Display at Acquisio. Stewart helps manage hundreds of campaigns each month, and since joining the Acquisio Trading Desk team, ad spend under management and monthly profit has quadrupled. Stewart enjoys running and playing rugby in his spare time. 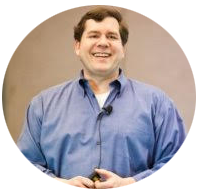 Tom Cooper is responsible for leading strategic development, sales engineering and vendor integrations at DialogTech. 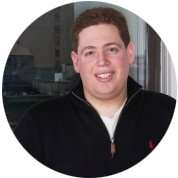 He has been working in call analytics and optimization since he joined Mongoose Metrics in 2009 (acquired by IfByPhone, 2014). Tom spends most days thinking out side of the box about new industry defining products, mentoring the sales engineering team, or directly interfacing with partners to help architect professionally tailored custom solutions. We will continue to update this list, so check back as we release the names of new speakers and industry experts. Important Announcements from the Acquisio Summit!